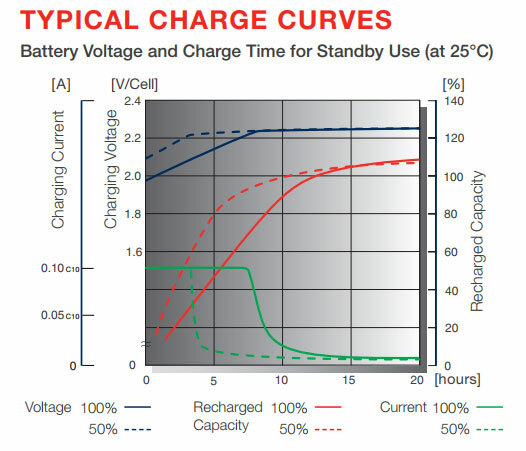 The SSLA battery range has been designed to cover a wide range of applications. 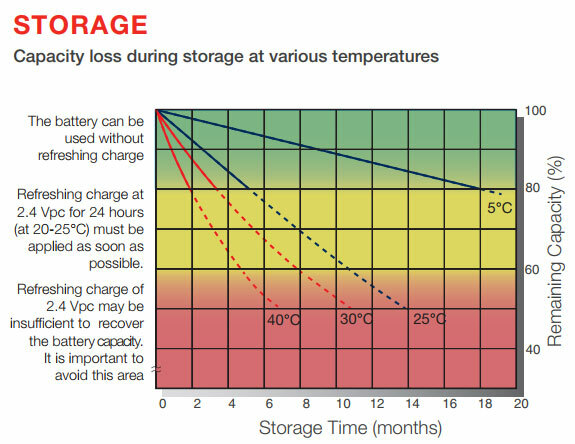 The footprint of batteries is also ideal for critical installations. Connection is simple on smaller models sizes thanks to the easy ‘fast-on’ terminals. The FIAMM SSLA range has four different product families. Each one is specifically designed to optimise the best solution for the application. 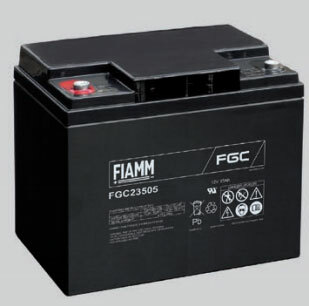 FG designed to meet medium to long discharge rates and with a design life of 5 years. 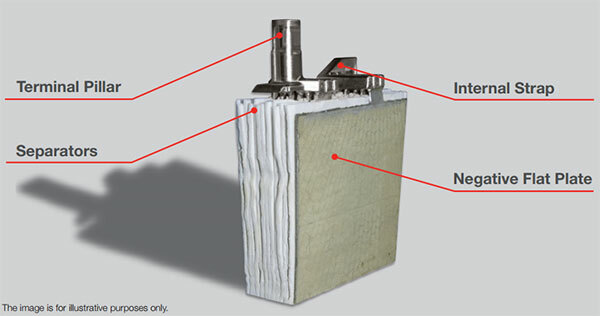 The range is available in 6V or 12V blocks with a capacity range of 1.2 – 70Ah. FGH designed for maximum performance in critical power applications such as ups. 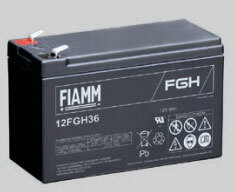 The range is available in 12V blocks with a capacity range of 5 - 18Ah. FGHL classified “long life” according Eurobat industry standard, which means 10 years design life. The range is available with a capacity range of 5 – 12Ah. FGC an ideal solution for cyclic applications with a design life of 5 years. Range is available from 12 – 42Ah. These products are designed to give a wide range of solutions to all applications and offer unsurpassed proven reliability, compliant with the highest recognised international standards. SSLA uses VRLA technology with 99% internal recombination efficiency, is non-spillable and maintenance free therefore requires no topping up of electrolyte during its floatlife. SSLA range is non-hazardous for air/sea/rail/road transportation and is 100% recyclable. SSLA has a selfdischarge rate less than 2% per month, guaranteeing long shelf-life.